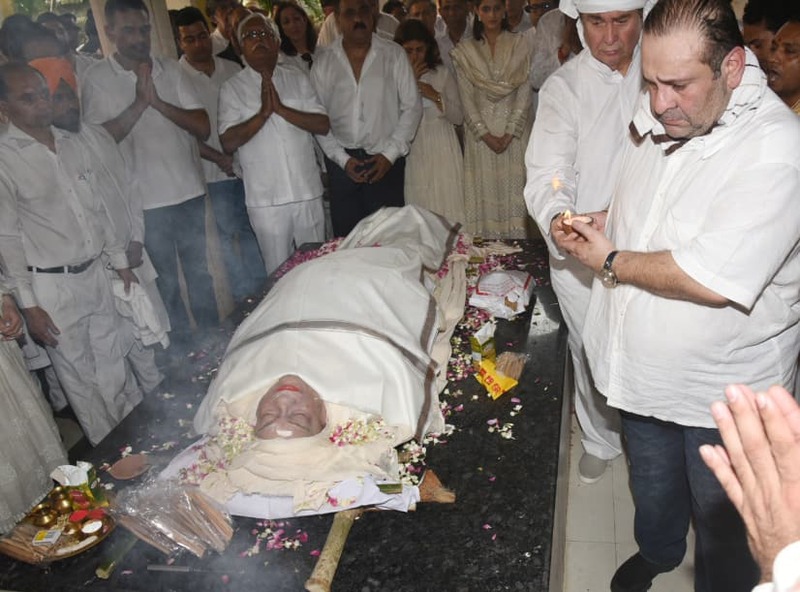 The First lady of Hindi cinema, Krishna Raj Kapoor breathed her last on Monday (October 1, 2018) following a cardiac arrest. 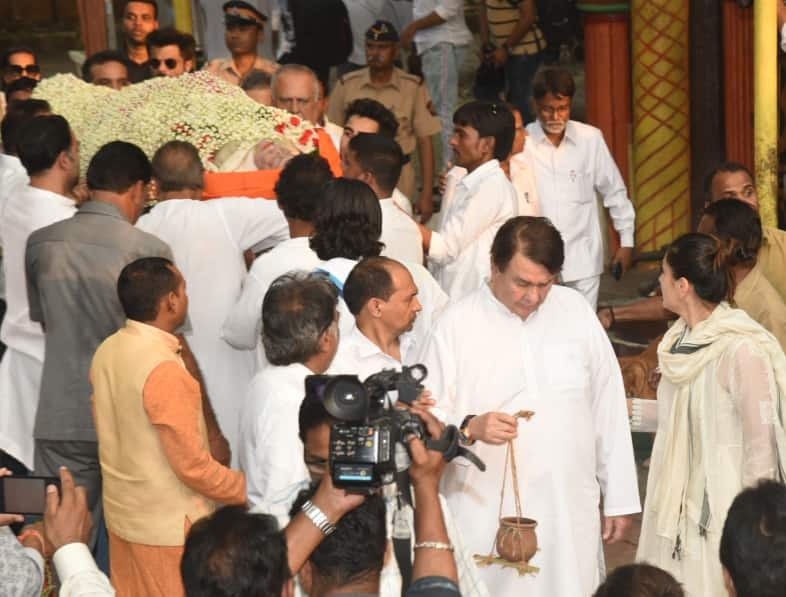 She was 87. 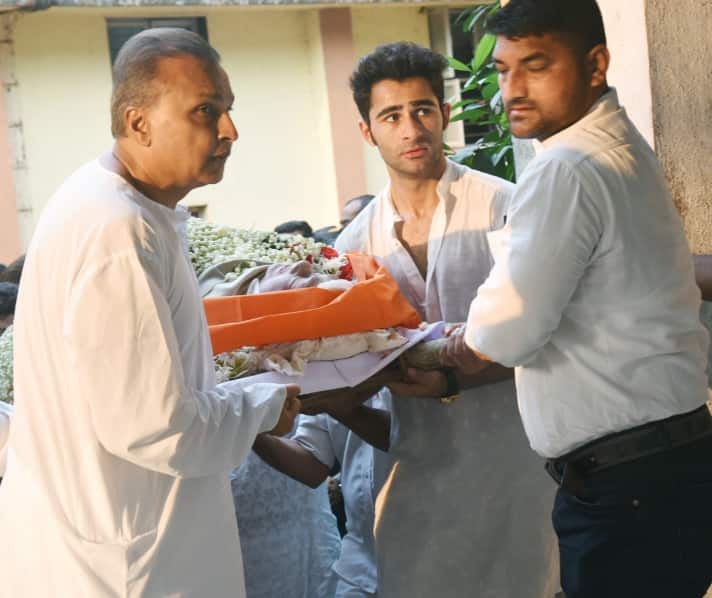 She married the thespian in May 1946 and the couple had five children—three sons, Randhir, Rishi and Rajiv, and two daughters, Ritu and Rima respectively. 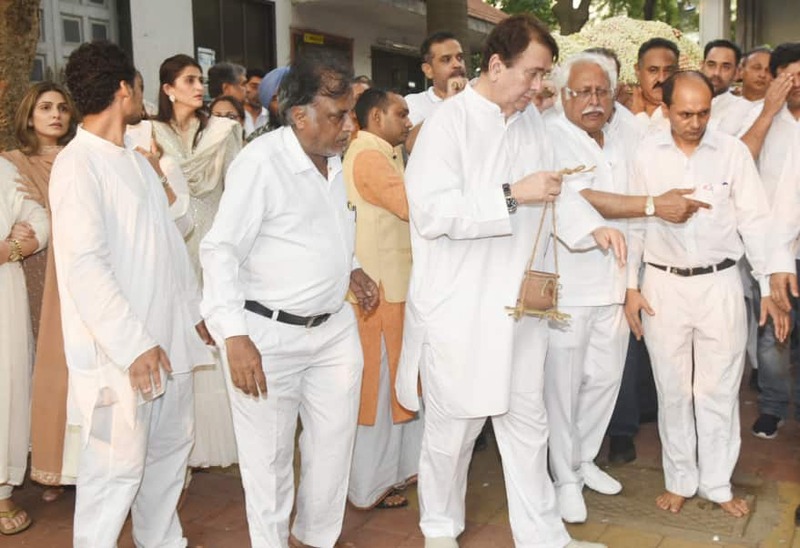 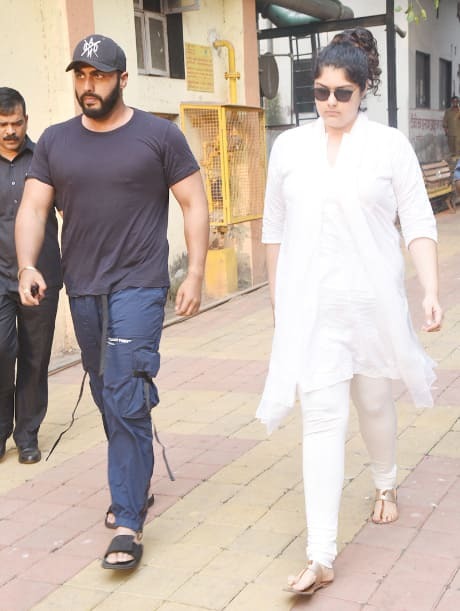 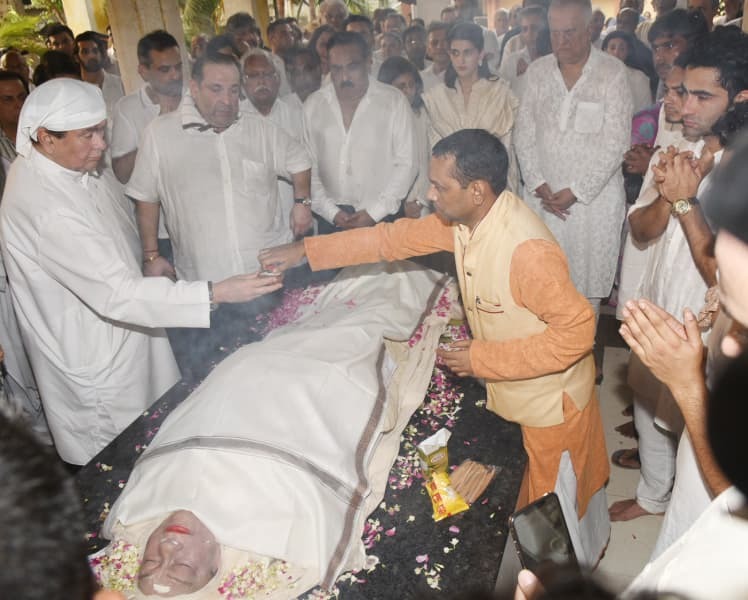 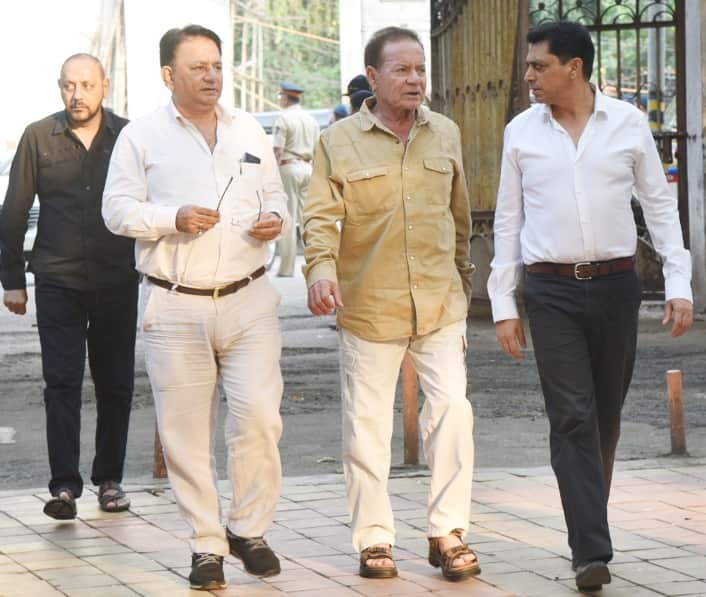 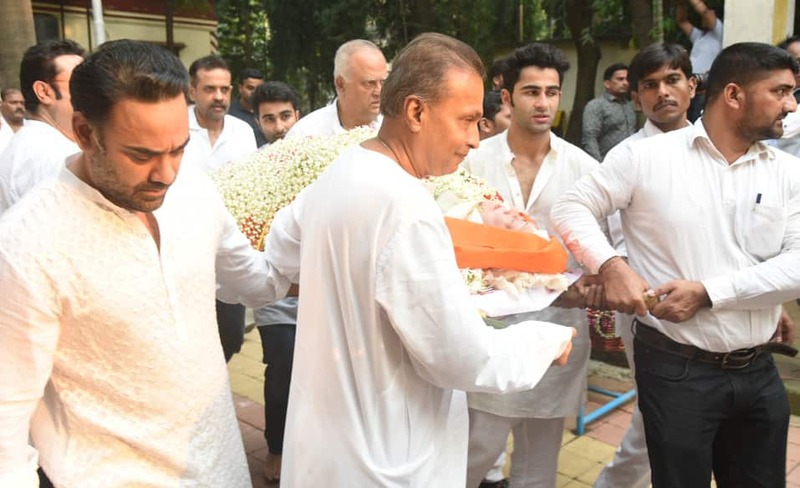 Several Bollywood celebrities visited her residence in Mumbai to pay their last respects before her final journey began. 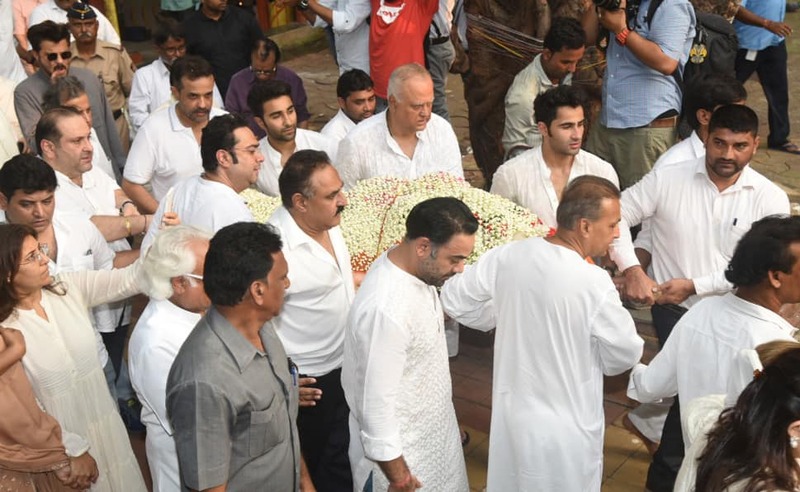 From megastar Amitabh Bachchan, Kajol, Anil Kapoor with wife Sunita, Sanjay Kapoor with wife Maheep to Varun Dhawan, Rani Mukerji, Aishwarya Rai Bachchan— all bid a tearful adieu to the Kapoor matriarch. 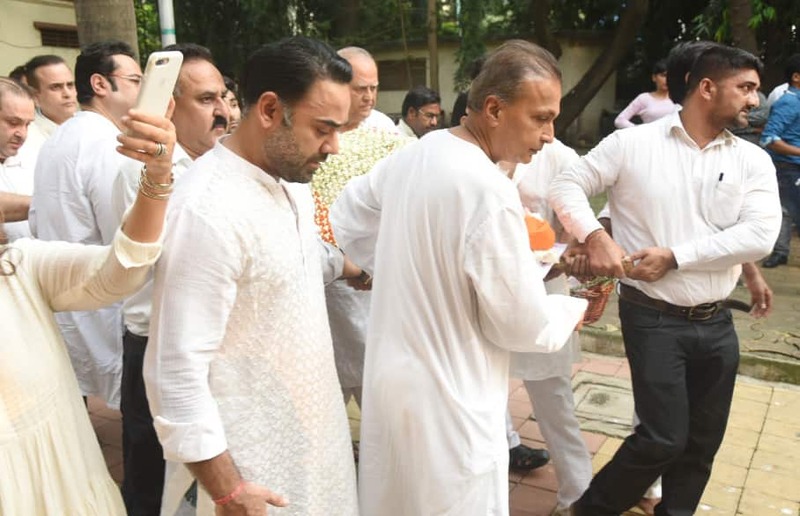 Her last rites were performed on October 1, 2018, at Chembur crematorium.